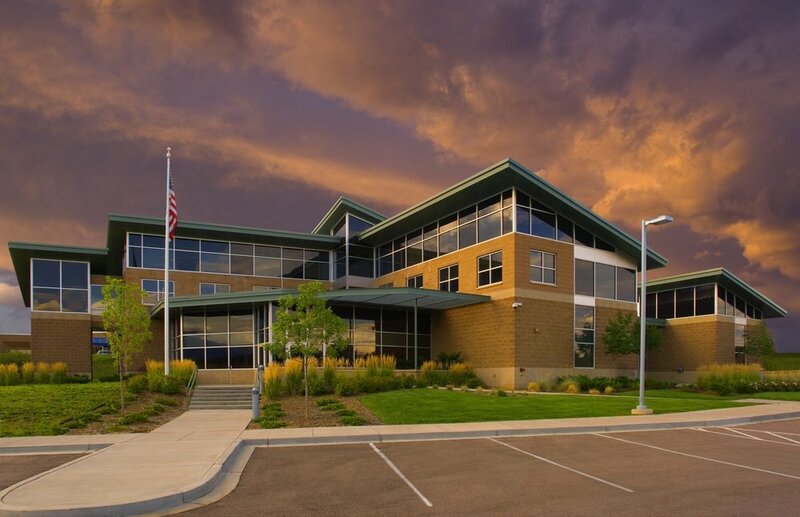 The repurposing and interior design of the St. Joseph’s Bank Building and Church, for the Customer Service Department of the City of Fountain Utilities, focuses on solid design principles and current product engineering to provide an aesthetically pleasing, functional, safe, and easily maintained work environment for long-term use into the future. This well-designed facility promotes workplace productivity of the end-users, attracts and retains employees, provides guests with a comfortable process, and instills a sense of ownership pride. The interior design balances aspects of the facility’s history with the current day office use for the Utilities. The unique aspects of the existing conditions that impact the interior design include ceiling heights, dimensions of open available spaces, varied substrate conditions, natural lighting, and accessibility for staff and customers.